The restaurant industry! Everyone needs to eat, most rather enjoy this necessary process as one of the greater joys in life, so the topic of food is an enjoyable one that everyone can relate to. But instead of discussing tastes and recipes, this talk will focus on the business side of those who bring us our food service - what it takes to be, and remain, successful in a market that is becoming increasingly competitive and, at times, cannibalistic. We will examine how destination restaurants keep people coming back year after year, while taking a look at some of the most common mistakes made by would-be restaurateurs today. Joe Ricchio has been in the restaurant/wine business for 20 years and will be happy to answer any questions about the industry, so get ready to attend the most delicious presentation of the year! 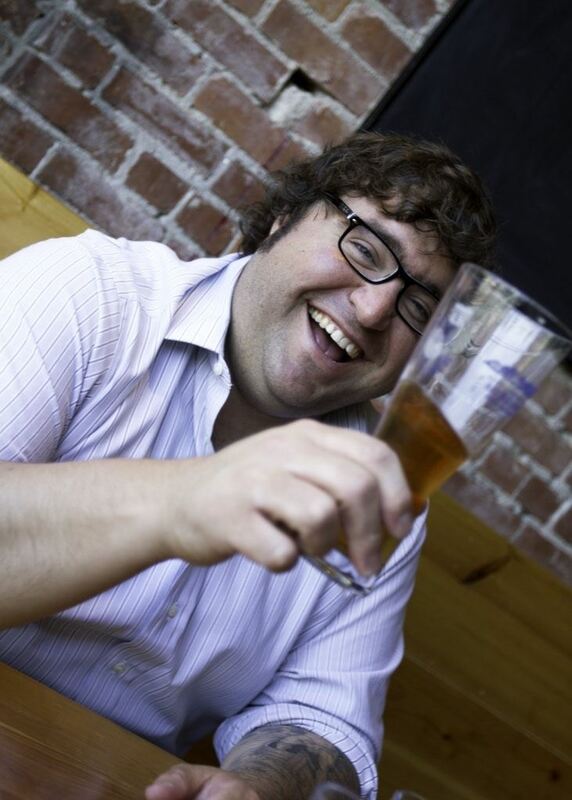 Joe Ricchio is a Portland, ME based author who specializes in food, drink, and travel. He is the food editor for Down East Magazine and Dispatch Magazine, in addition to freelancing for such publications as Bon Appetit, Vice, Boston Magazine, and The Guardian. Previously he was the Food Editor of Maine Magazine for six years. His blog, Food Coma, spawned a string of successful web-series entitled Food Coma TV, The Food Coma Show, and Off The Wagon with Joe Ricchio. Registrations are required by December 15, 2015. If you want to be included on the registration list at the meeting then you need to register by the due date.